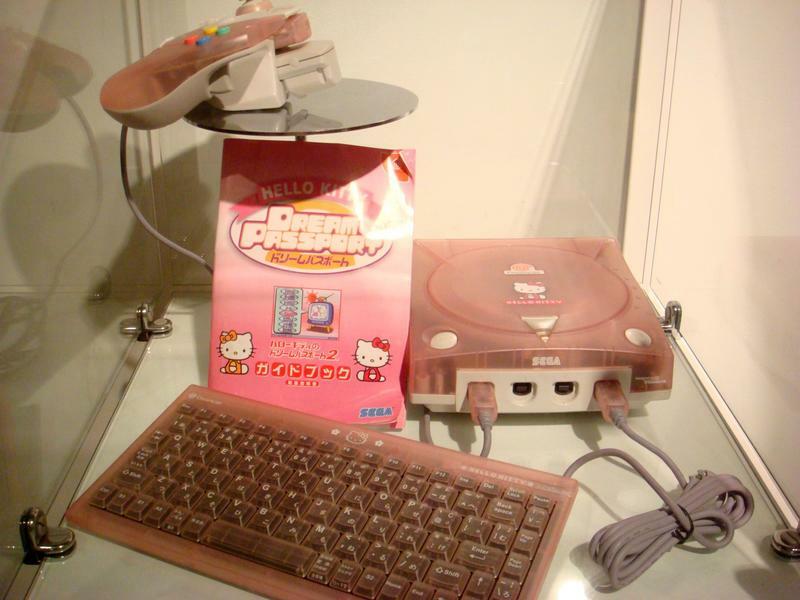 I’ve never really owned any special-edition game consoles. 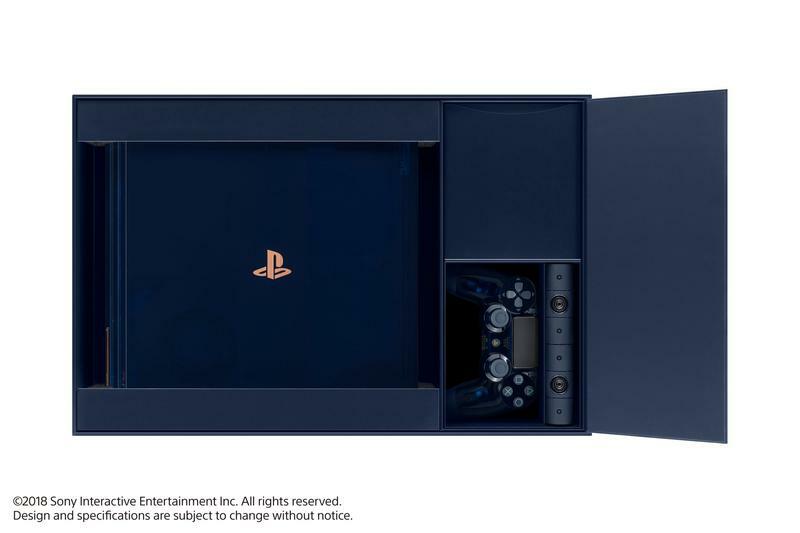 I’m an early adopter. 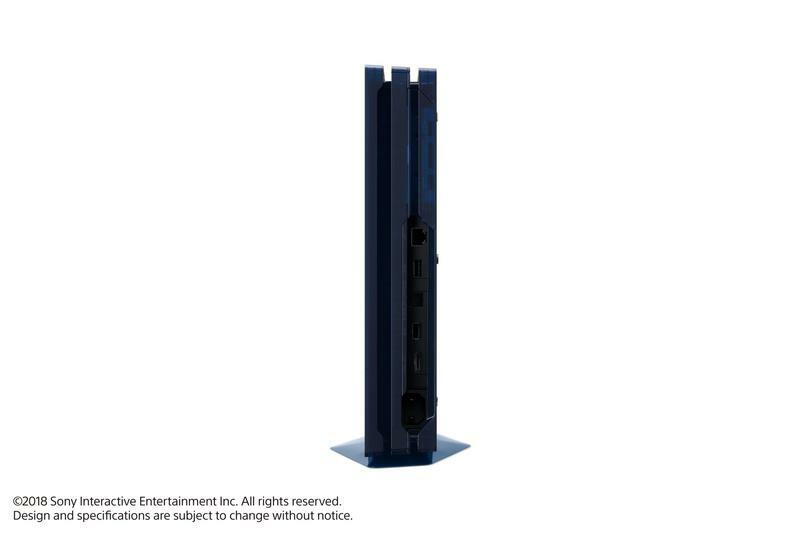 I had the George Foreman Grill-style PS3, the PlayStation that you had to flip upside down to play when it stopped working, and the Sega Genesis that had a volume slider on the system. 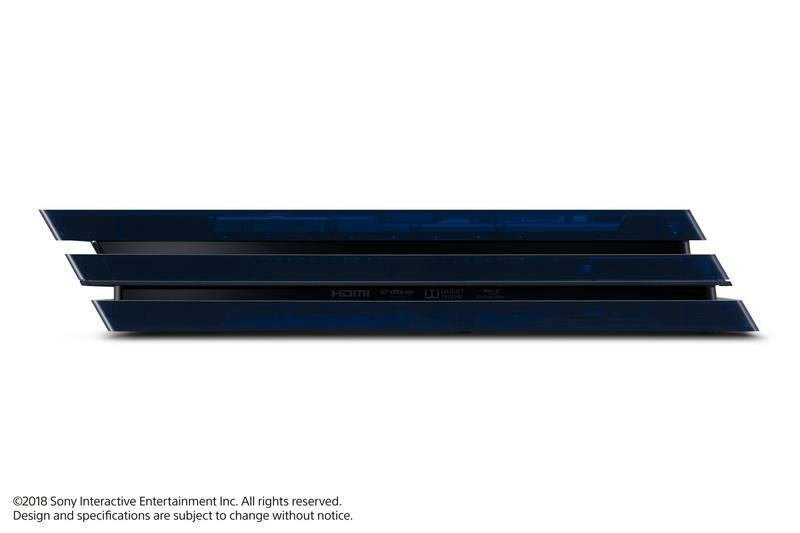 So I’ve always looked with some jealousy at the special edition consoles that come after. 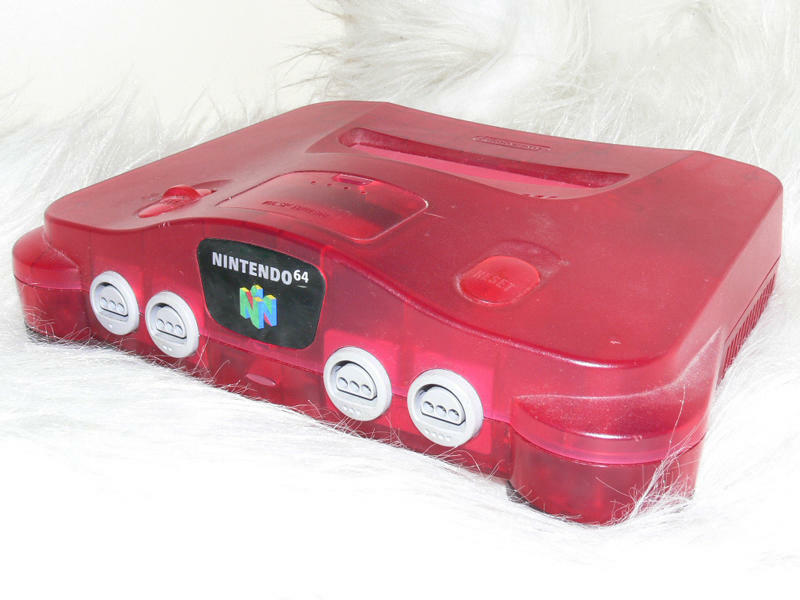 Some are gaudy, but a few look dope. 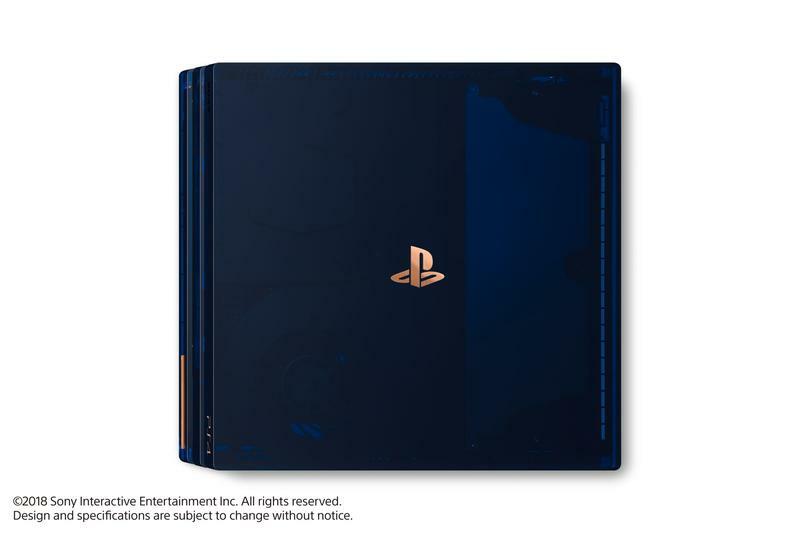 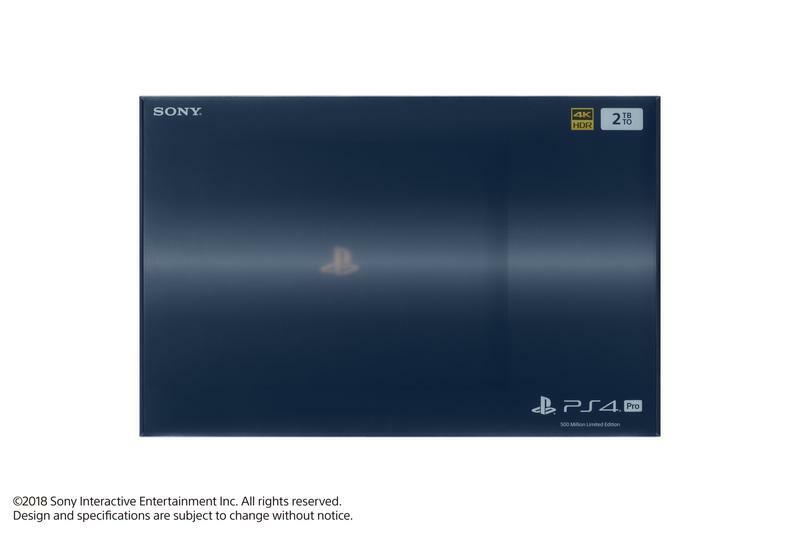 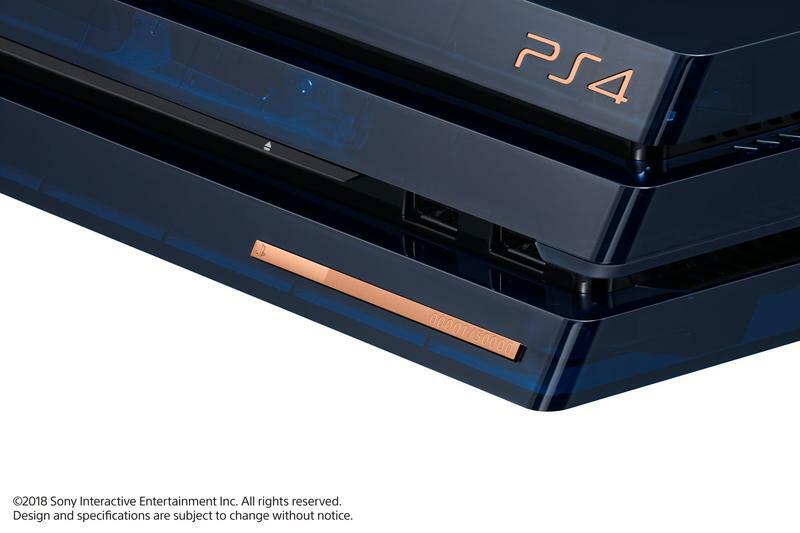 Case in point is Sony’s new limited-edition PlayStation 4 Pro, which calls back to the translucent systems of the past while also looking classy as hell. 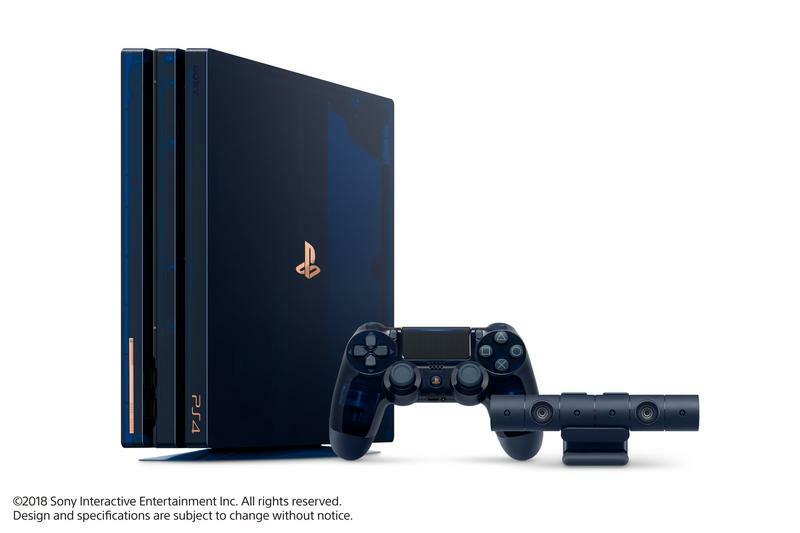 Sony has sold 523 million PlayStation systems since the debut of the original in 1996, and the company is commemorating the achievement with this new system. 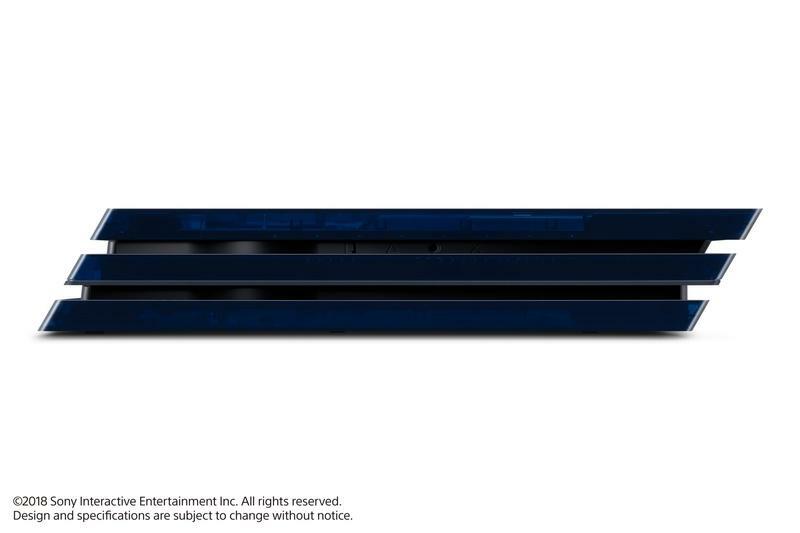 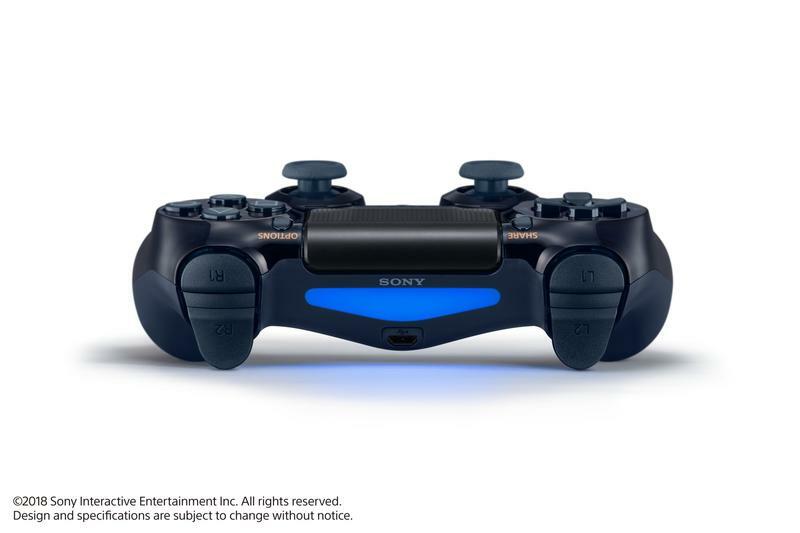 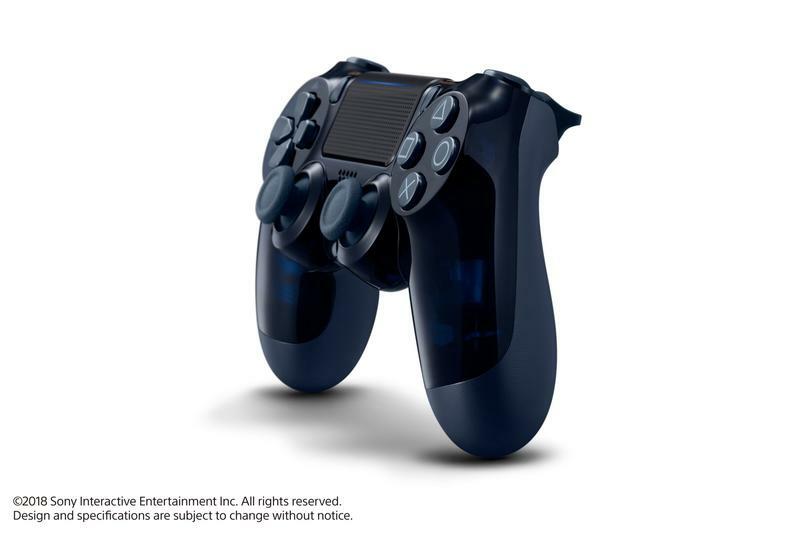 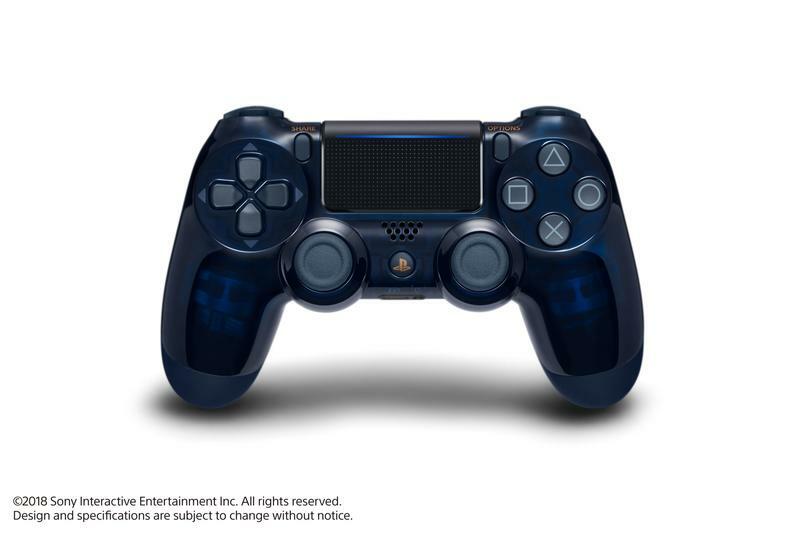 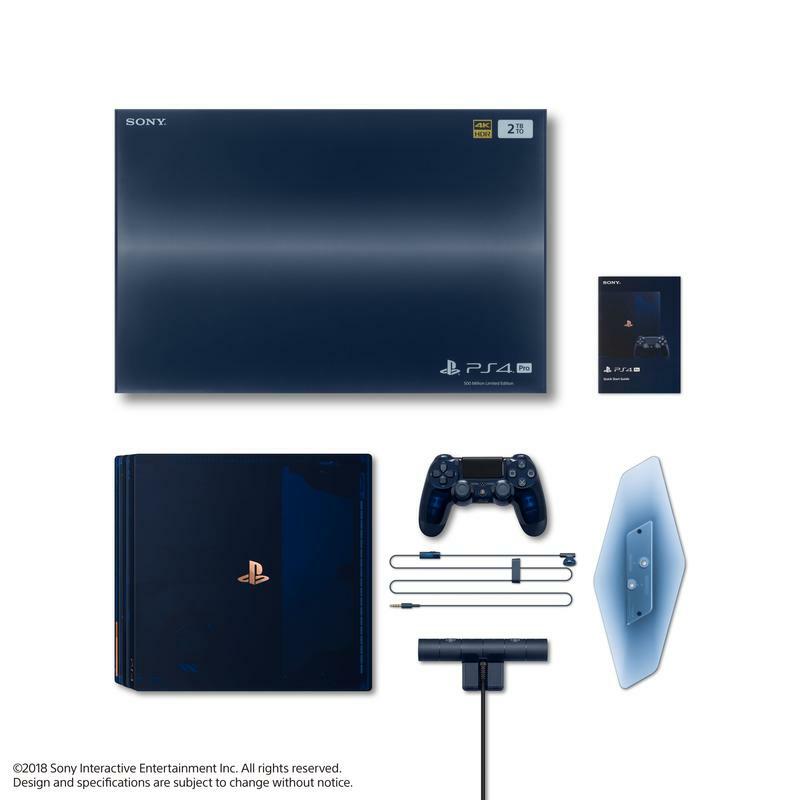 This new PlayStation 4 features a translucent blue casing with a matching controller. 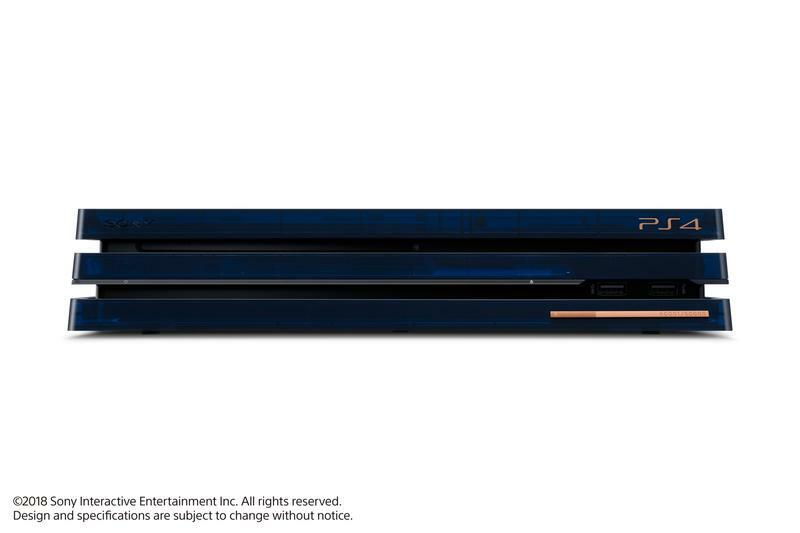 The 50,000 units will each be emblazoned with a copper plate on the front showing off its limited-edition serial number. 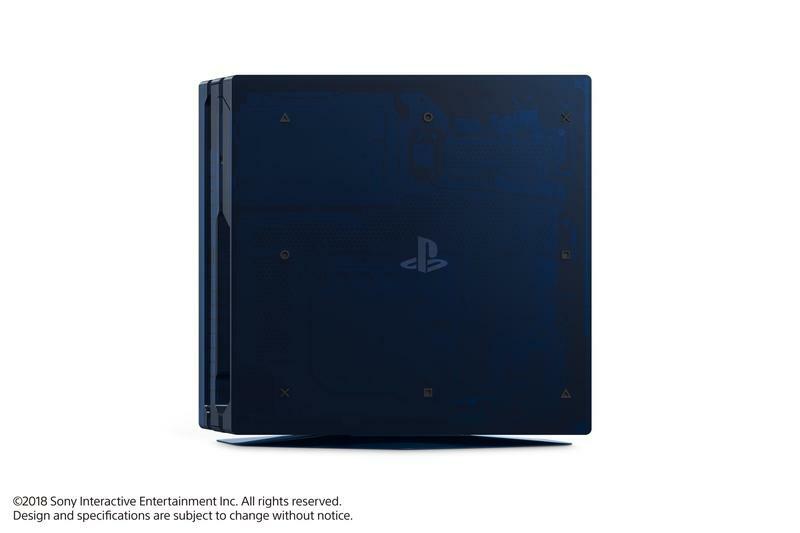 Sony points out special serial numbers like 09995 – the launch date of the original PlayStation – but I don’t think that anything special comes with these systems. 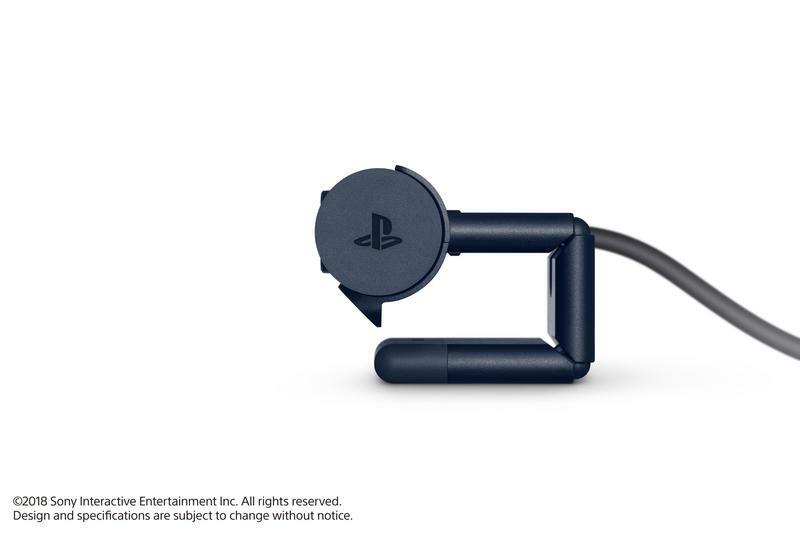 I think Sony just likes fun numbers, like how I got unreasonably excited when my car hit 99999 and 101010 miles. 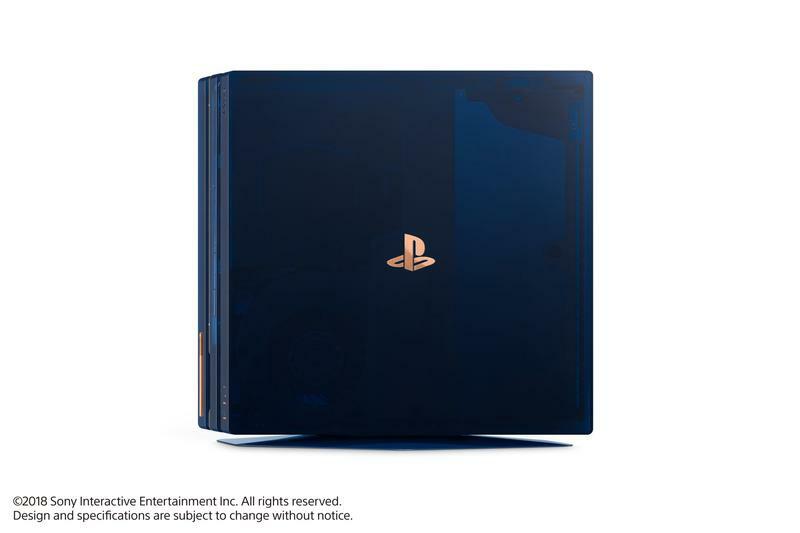 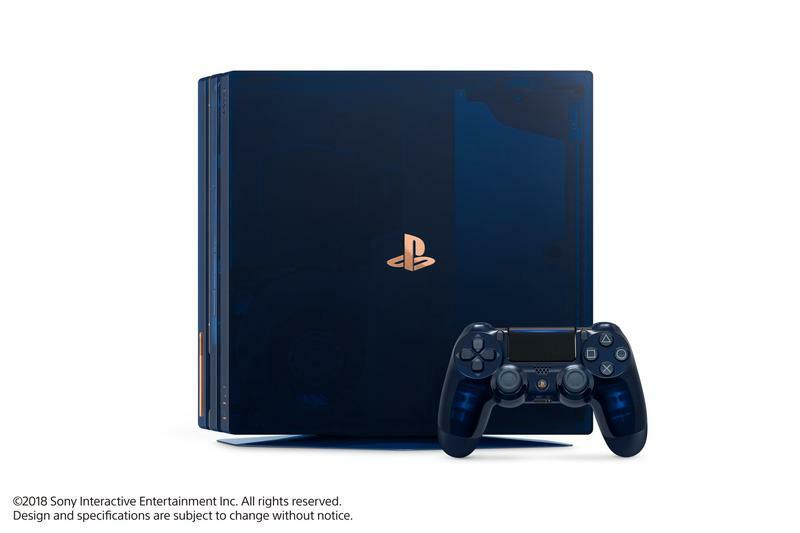 The limited-edition console will retail for $499.99, but you’re getting a pretty good package if you’re willing to pay the $100 premium over the vanilla PS4 Pro. 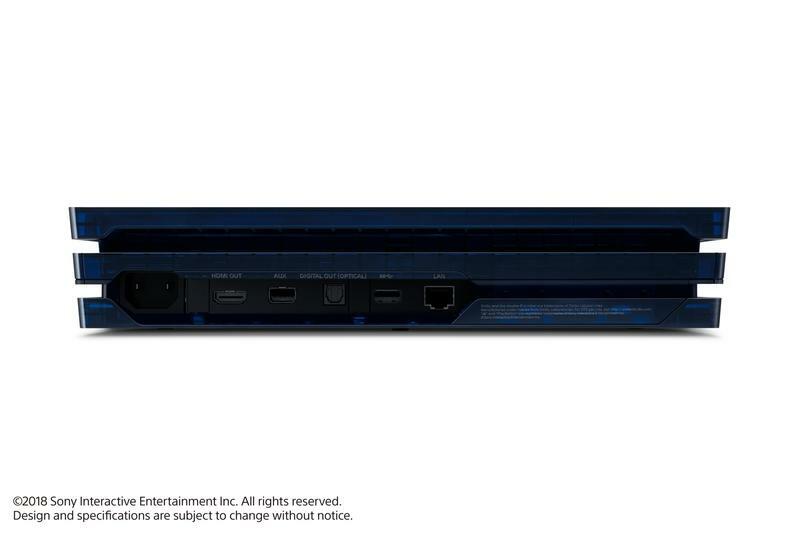 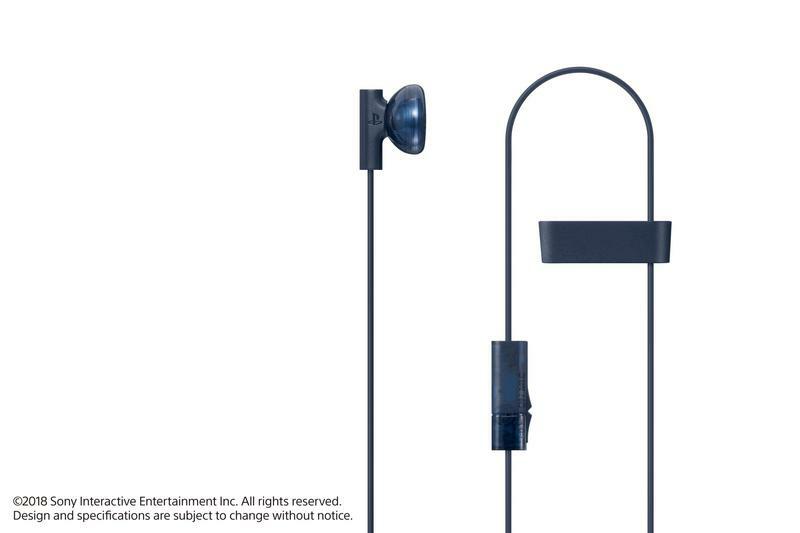 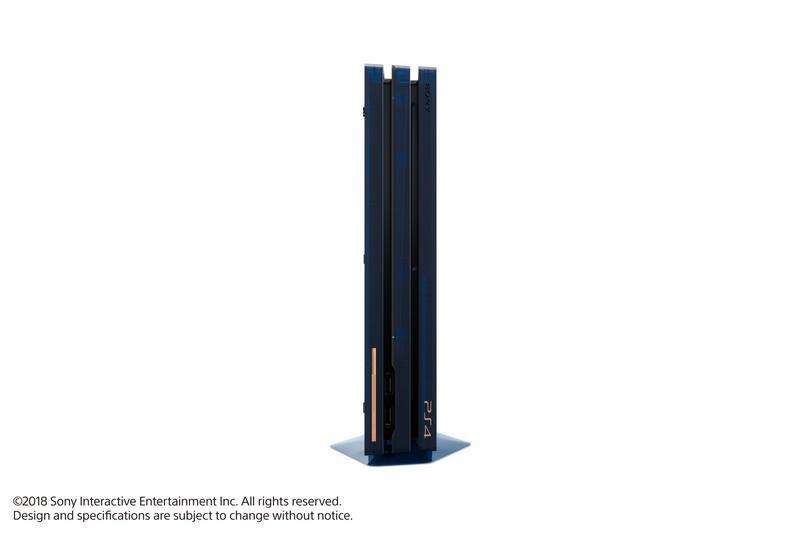 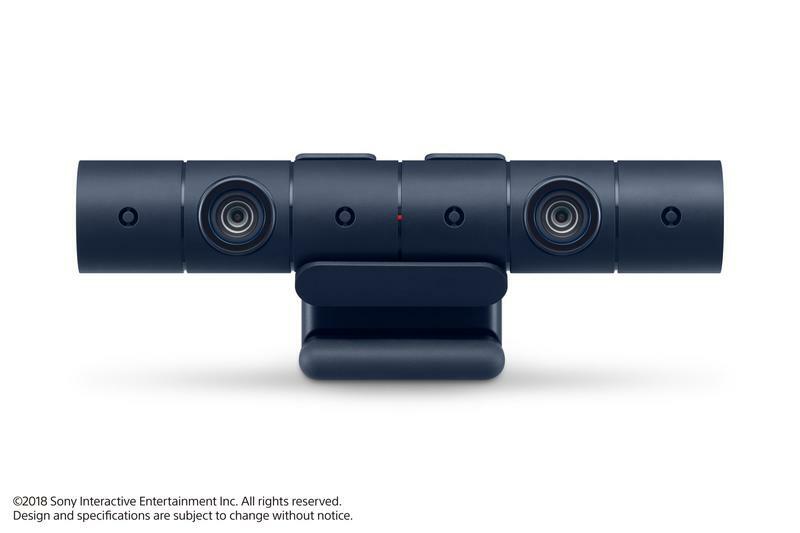 In addition to the fancy system itself, you’re getting a PlayStation Camera, a vertical stand, and a whopping 2TB of HDD. 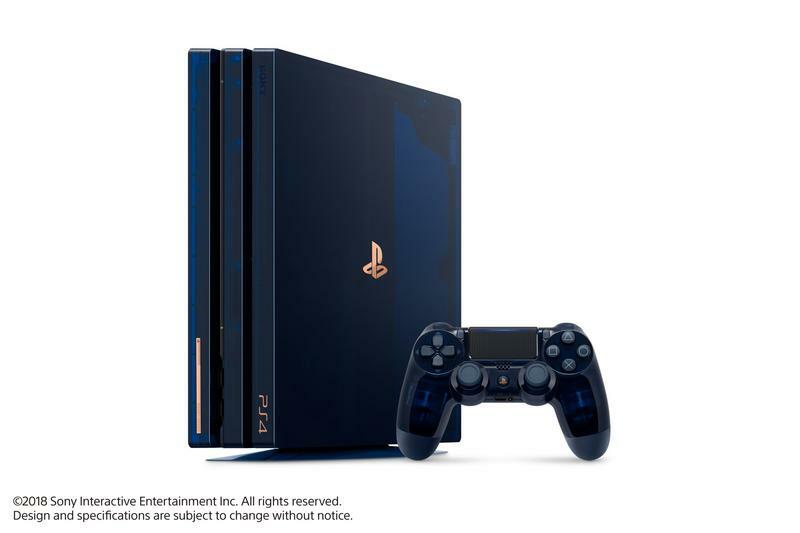 If you’ve been holding off on a PlayStation 4 Pro but thinking about it with Spider-Man coming this fall, hot on the heels of this spring’s God of War, this is not a bad way to do it. 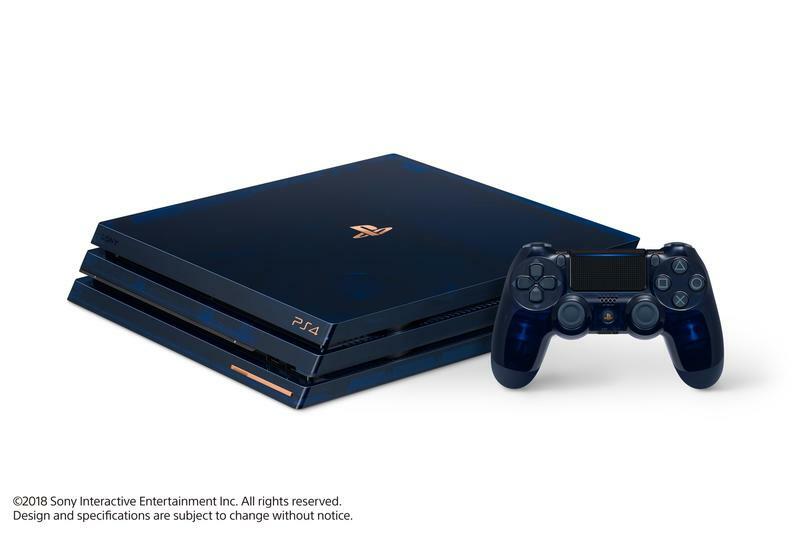 The limited-edition PlayStation 4 Pro will be available in limited quantities for $499.99 on August 24.